Exactly one month ago today, jailbreaker Samg_is_a_Ninja managed to create an installer for the Sileo package manager for iOS 11 devices that had been pwned with Pwn20wnd’s unc0ver tool instead of CoolStar’s Electra tool, and we even published a tutorial explaining how to use it. But has this unofficial installation method been intentionally killed by the Sileo Team? Sileo isn’t even close to being as functional as Cydia, honestly just don’t use it. 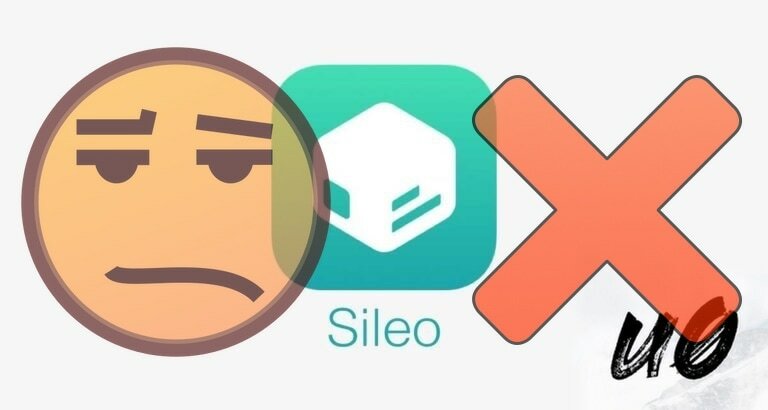 Both the Electra Team and Sileo Team have hyped up their Sileo package manager, a theoretical ‘replacement’ for Cydia on jailbroken iOS 11 devices, but it seems more and more like Sileo is becoming none other than a Cydia replacement for Electra devices. It’s not uncommon for CoolStar to limit his development to the Electra jailbreak, as we witnessed with his previous jailbreak tweak release called Ventana. In a recent update to the Electra jailbreak tool, the Electra Team madeSileo one of the default package managers alongside Cydia. The Electra Teamlater noted that this was a small footstep toward replacing Cydia entirely onthe Electra platform. At the time of this writing, the Sileo package manager is in its second betapreview. The next beta preview is expected to letthe BigBoss repository serve a single ad to its users, a move on the SileoTeam’s part that came in response toa flurry of backlash after it was found that Sileo wasn’t letting BigBossserve any ads to its users. It’s unfortunate to see such a divide and unwillingness towork with others in the jailbreak community because this behavior directlyimpacts the jailbreakers who call it home. Furthermore, the jailbreak communitywas conceived with the dream of creating an ‘open’ platform for all users, andactions of this nature go against everything jailbreaking stands for. How do you feel about the current circumstances surroundingSileo, and will it impact your choice to use it over Cydia? Discuss in thecomments section below.